City Express Veracruz is a 3.5* beachfront hotel located in Boca del Rio, Mexico. It features 124 rooms and swimming pools. Take advantage of efficient services and relaxing leisure activities during your stay at City Express Veracruz. 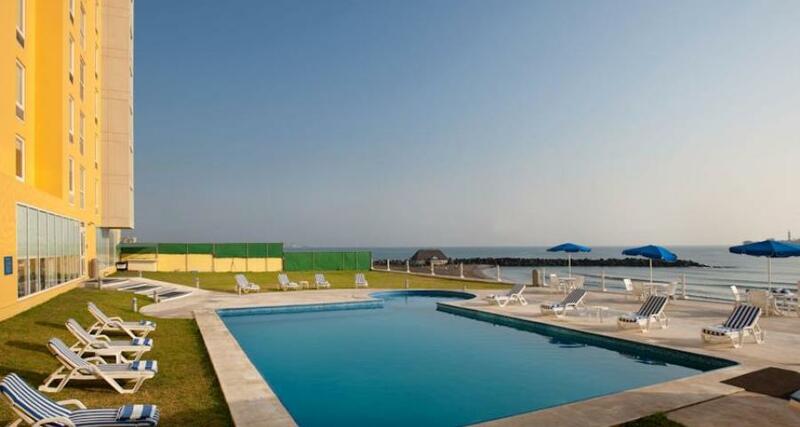 Located alongside a beautiful beach in the city of Veracruz, this hotel offers a tempting continental breakfast and features a lovely swimming pool. Corporate guests can enjoy the convenience of an onsite business center and a meeting room.